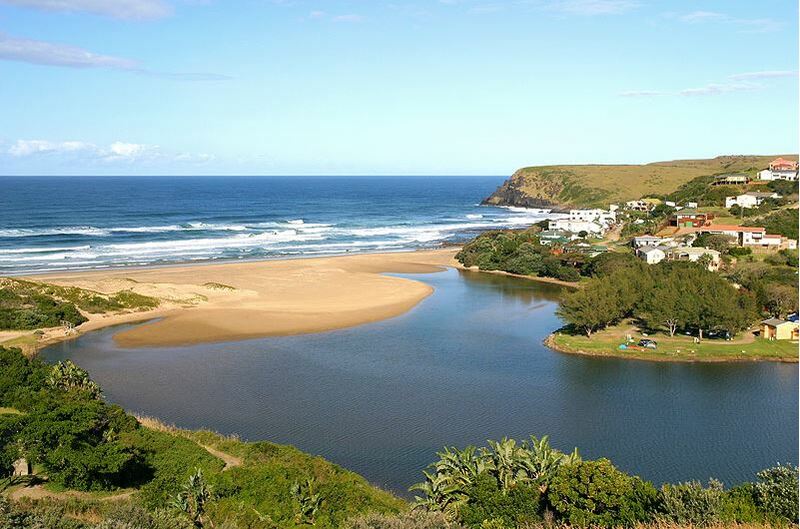 Morgan Bay is a secluded, tranquil little seaside resort east of East London, and is surrounded by amazing natural beauty. 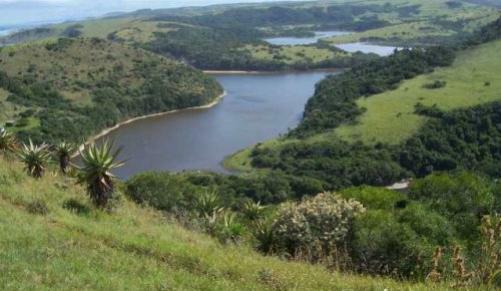 It lies about 85km from East London and 8km from Kei Mouth, which marks the start of the Wild Coast. 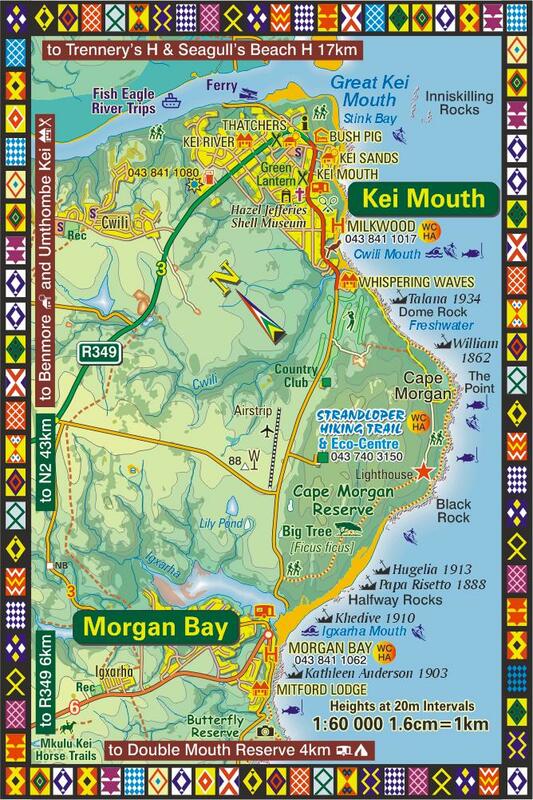 Enjoy magnificent Wild Coast accommodation, here at the family friendly Morgan Bay Hotel. Situated a short 45 minute drive from East London and nestled between a mile of unspoilt beach and breath taking cliffs, you will be spoilt for choice on ways to spend your day. Knot Far is a newly renovated home situated up on the hill, just 600m walk from the Morgan Bay beach. The house sleeps 4 and 9 in two separate self contained self catering units, each with sea views. Barefoot is a cosy little B&B situated in Morgan Bay where you can walk around barefoot and enjoy your home away from home. Yellowwood Forest offers backpackers, camping and self catering accommodation for nature loving, travelers, families and groups. Watch the Indian Ocean rollers break at Morgan Bay's secret surf spot where experienced surfers & dolphins compete for the perfect wave. Only an hour from East London, the Mitford Hotel has been an essential part of Morgan bay since the early 1940's The hotel offers sea-facing Bed and Breakfast rooms as well as comfortable self catering units, and is just a two-minute walk from the Morgan Bay tidal lagoon and beach. Situated in a quiet cul-de-sac overlooking the Incarha lagoon, Turn-Inn offers you privacy, comfort and relaxation.